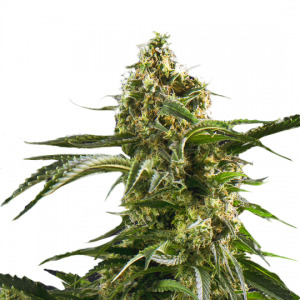 Afghan kush seeds that result in large numbers of very sticky buds… Does that sound good to you? 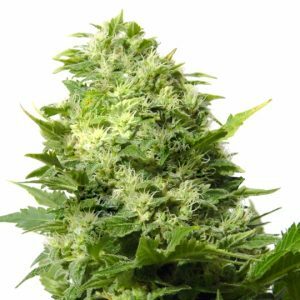 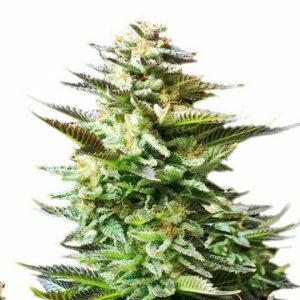 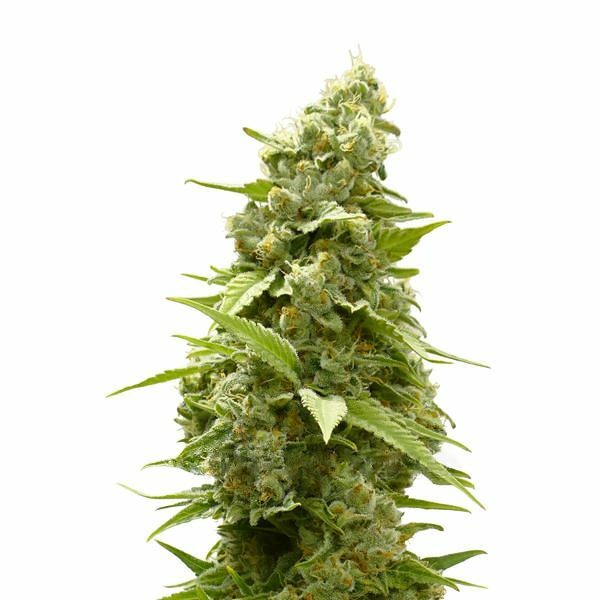 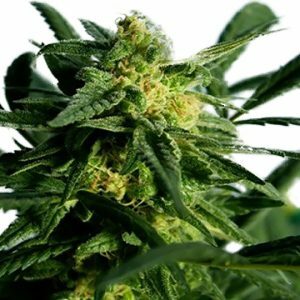 Order them now online at Amsterdam Marijuana Seeds (AMS) and challenge yourself with indica seeds that are quite difficult to grow. 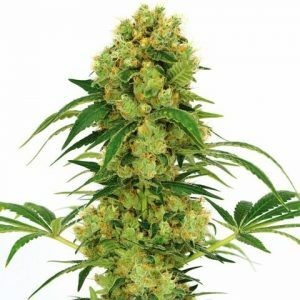 But you will be rewarded: the Afghani strain is known for the fat, round leaves, and big chunky buds. 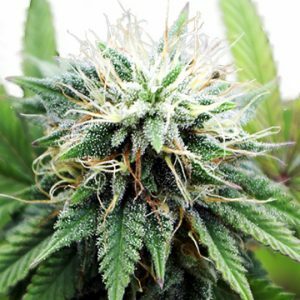 It has a rich, delicious, smooth hash-like smoke.